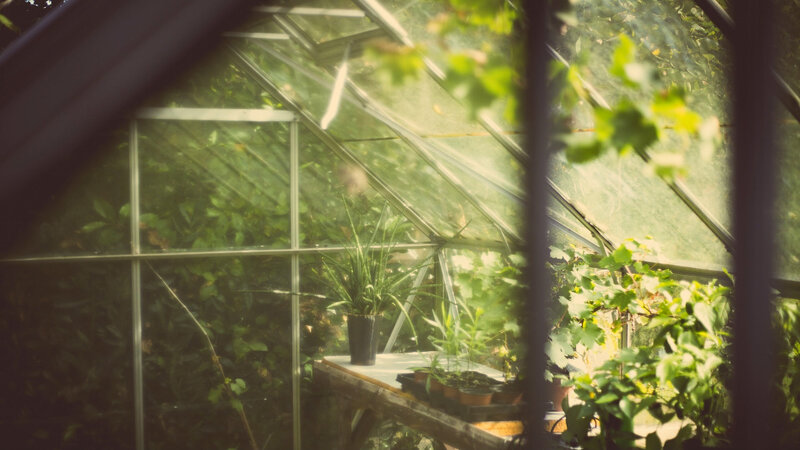 Did you know there were several different types of greenhouses in the world? Well, you may just think of a greenhouse as a place that holds all of your plants, that’s simply not true. You have to have several different types of greenhouses depending on your situation and what you’re willing to grow. You can expect tropical plants to grow in a greenhouse made from things like tomatoes or vegetation to grow in a greenhouse made specifically for flowers. Plants need different environments and you have to have greenhouses to replicate that environment in order to have them grow in healthily. So, what are the different types of greenhouses? Let’s start off with some basics. First off, we have to establish that the greenhouse you’re making is going to be a permanent or a not-so-permanent greenhouse. Depending on what type of greenhouse, you want to make means that you can do a lot more or less with it. 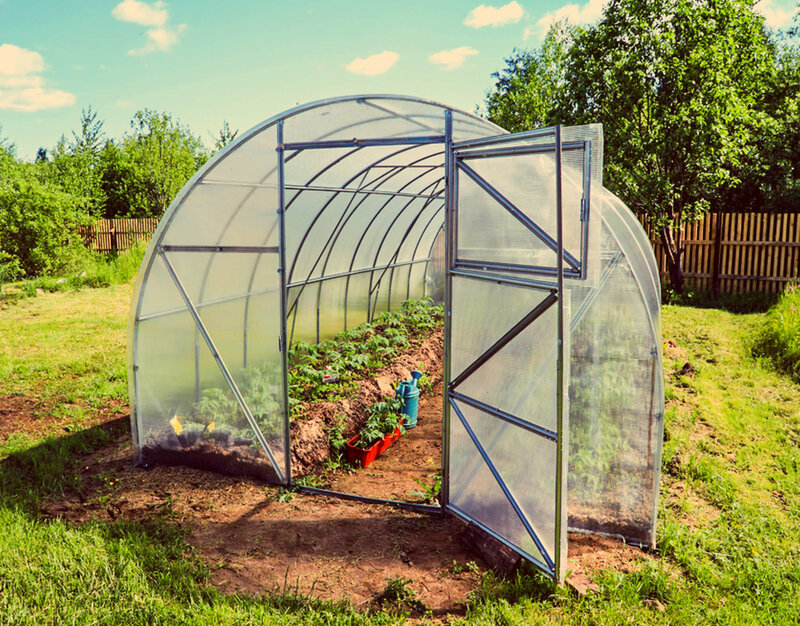 A greenhouse that isn’t permanent isn’t going to be something you want to invest a lot of money in and therefore we able to grow a lot less of a variety than one that is going to be permanently placed. Temporary greenhouses are generally good for overcoming the winter blues and being able to grow when there’s frost on the ground. You generally see gardening enthusiasts with these types of greenhouses and they wreck them once a year when the conditions outside let them have their hobby anymore. Temporary greenhouses are generally more for hobbyists and you won’t see them used much in way of profit. They are also generally a lot smaller than permanent greenhouses as they don’t have a reason to have as much room. If you are choosing to have a permanent greenhouse then generally you’re thinking of either making a little bit of money off of it or you want to grow crops that don’t do well in your climate. These greenhouses will generally cost more money and people are more willing to put more of an investment into them. These are the types of greenhouses that if managed well, can work much better than a temporary greenhouse. These greenhouses may also be better suited to have more exotic plants in them. On top of that, you will generally find the greenhouses that are made to be permanent will be larger in size and sturdier than there un permanent counterpart. First off, we have a lean-to greenhouses. This greenhouse type is actually attached to the side of your house and in a way, leans up against it. This model is a lot smaller than free-standing greenhouses and they don’t get the sunlight that free-standing houses do either. Lean-to greenhouses are generally made for hobbyist and not people who want to farm you’re around. 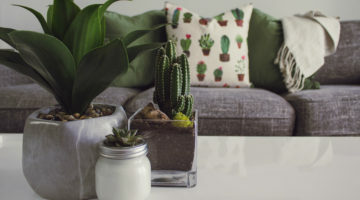 They are the perfect addition to any home for people who like to casually garden instead of taking on the serious hobby. For those that do want to make a good harvest out of their greenhouse and do take it on as a serious hobby. There is, of course, free-standing greenhouses that you can place away from your own home on your property. These greenhouses get more sun because its 4 sides will be see-through and allow the most light to pass on to the plants. 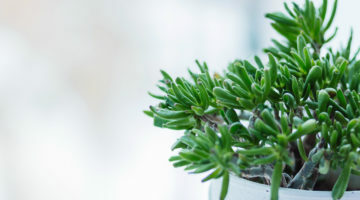 They also are generally larger in size meaning that you can fit more plants in the interior than a lean-to greenhouse. If you’re looking for something completely on the small side there are also mini greenhouses that you can attach to the windows. 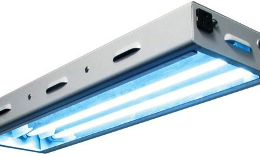 These are generally used for doing things in kitchens like growing herbs or small gardens of ingredients you generally use a lot. These greenhouses are a lot easier to manage but you will never get a large harvest from them. These are also the cheapest variety of greenhouse you can buy. Now we’re going to look at what types of greenhouses produce better plants. Some people don’t want a greenhouse for produce, but instead, want it for things like flowers. A lot of greenhouses are divided into categories based on what they are growing. For example, there may be some all flower greenhouses, all vegetable greenhouses, or even all fruit greenhouses. 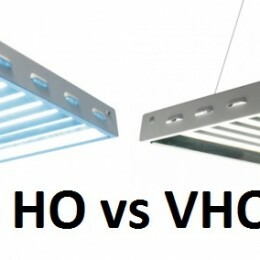 No two greenhouses are the same in the products they are growing. Different crop categories will always need a different environment that leads to our next category of greenhouses. 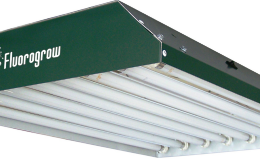 Hot greenhouses are a type of greenhouse that generally runs very warm. These greenhouses are best for trying to grow tropical plants like bananas. You may also find hot greenhouses are very humid as they’re trying to replicate a tropical environment. A step below that is what some people may have Is referred to as a warm greenhouse that is for plants they just need a decently warm environment to grow. You’d most likely see plants like strawberries that grow in the summer in this type of greenhouse. Next, we have cool greenhouses. Now cold doesn’t mean that it’s going to be chilly when you walk in. 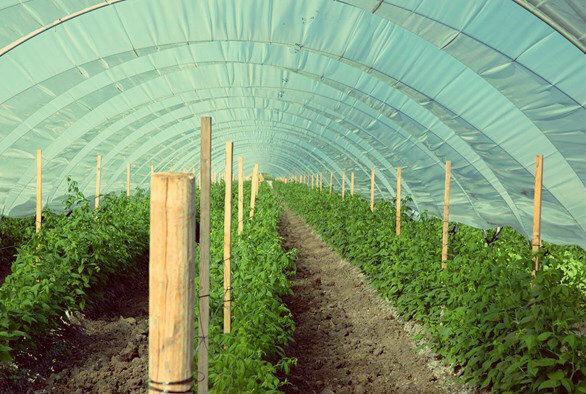 These are generally more mild temperature greenhouses that grow everyday crops like peppers. 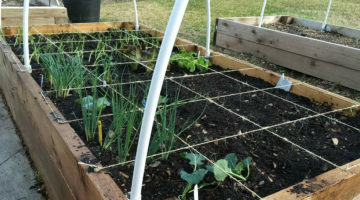 Your greenhouses are good at growing basic types of vegetables. Below this, you’re going to find chilly greenhouses, these are generally what you’re going to see fall harvest grow in. These greenhouses are not all that warm and are made to grow crops that are used to more cold environments. Generally, you’re only going to see hardy plants grown in this type of greenhouse.